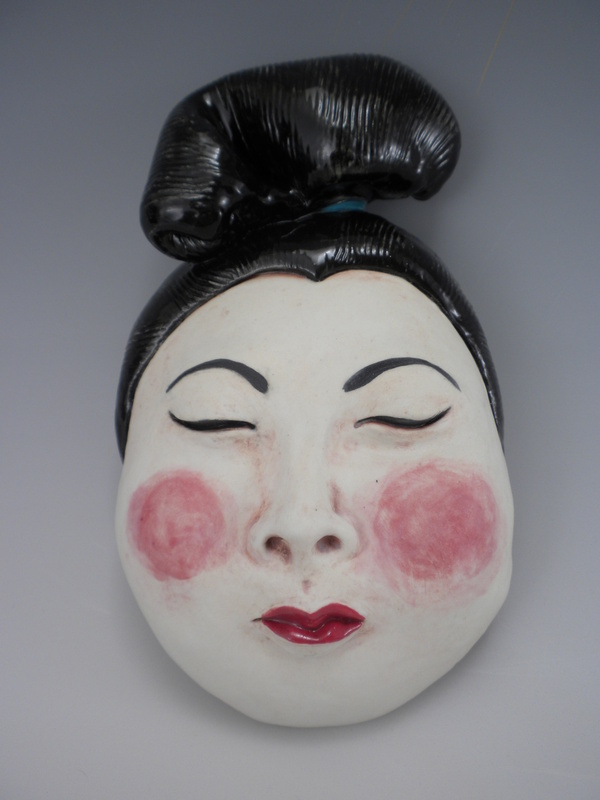 Jane Kelsey-Mapel will share techniques to create narrative ceramic figure sculptures. She will demonstrate the repoussé process and will discuss facial anatomy and proportions. Jane will also demonstrate the application of underglazes. 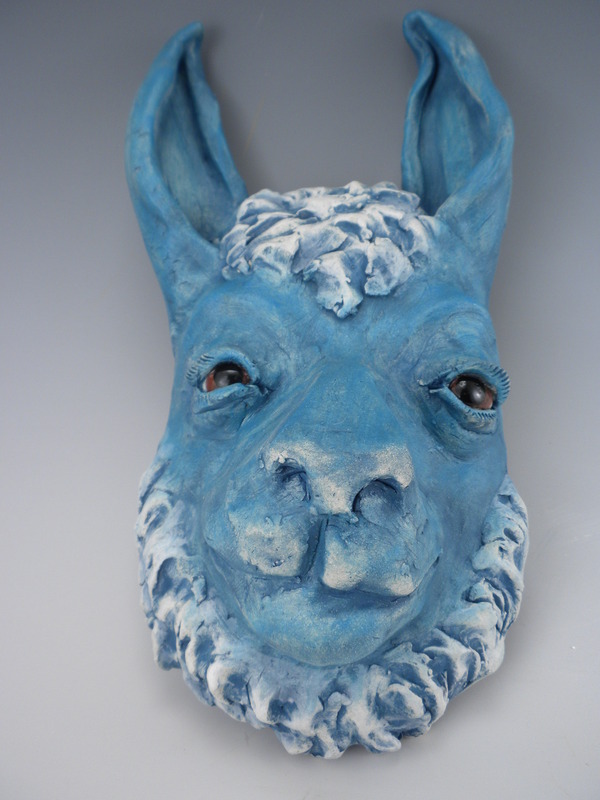 In this hands-on workshop, participants will be encouraged to work loosely and expressively as they create their masks, which may be human or animal, representational or abstract in form. A supply list will be provided before the workshop. Space is limited – please call WHAM Art to reserve your spot now.